“It has some videos of skiing. Looks like it may have been mounted to a bike on the back of a car and the mount snapped. I found it in the middle of the road. It’s a Hero3. If you think that this might be yours, please send us a message with as many details as possible: What were you wearing when the camera was lost (colours), what were you doing, etc…. We’ll pass it to Nick B.! “HELP!!! My GoPro camera came unscrewed from my the handlebar mount on my mountain bike Saturday January 11, 2014 while riding in Laguna Wilderness in Orange Country, California. Please, please, PLEASE contact me if you find it. It was an anniversary present from my girlfriend. Reward!!! 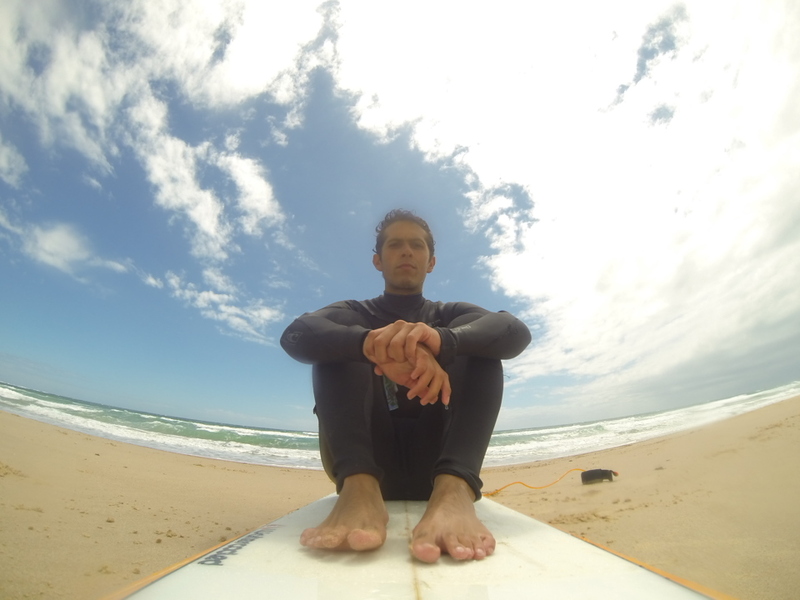 “Hey, I’ve lost my GoPro Hero3 Black Edition while surfing. I used the surfing kit, but the mount broke while trying to avoid a big wave and the camera flew right off. No floaty. It has a 64GB memory card, with lots of footage from my trip to China, Korea and Australia, containing videos of me and friends snorkeling, diving, quad biking, surfing and more..
My board is orange on the bottom and white on top with an orange frame. I’m more bummed about the footage I lost, and I would be very very grateful if someone would find it by any chance.